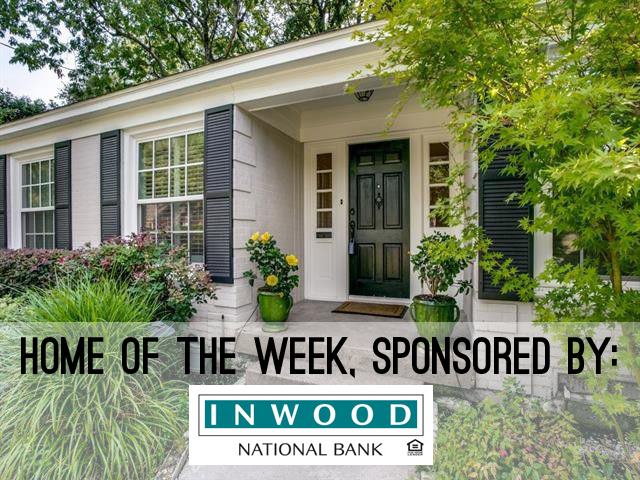 Our Inwood National Bank Home of the Week is a surprising find on many levels. This Mockingbird Park Ranch at 3915 Fairley Lane looks like a charming little cottage. It’s so much more. It’s certainly not little. It’s also not a cookie-cutter house. 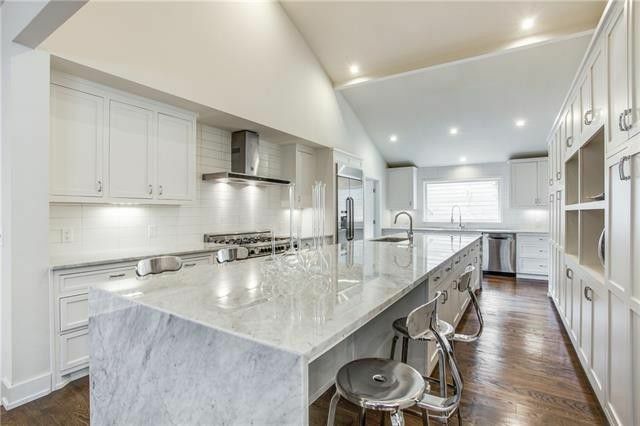 This ranch is full of character, light, and sits on one of the largest, unique lots in the neighborhood on a dedicated block. That’s right; there is only one house on Fairley Lane. The Lakewood contemporary at 3406 Oakhurst St. is one of our three featured open houses this week. Do you love a modern marvel of a home as much as we do? Then cast your gaze toward the Lakewood contemporary that tops our CandysDirt Open Houses of the Week. This renovated beauty is one of three we’re featuring, and you’ll be wondering how to pick your favorite. They range in price from$724,000 to $1.05 million and include an Oak Cliff Tudor with a fairy tale backyard and a Mockingbird Park beauty with classic good looks, reimagined hit a buyer’s checklist. The contemporary stunner at 7039 Coronado Ave. is a thing of beauty, and it’s one of our five featured open houses this week. 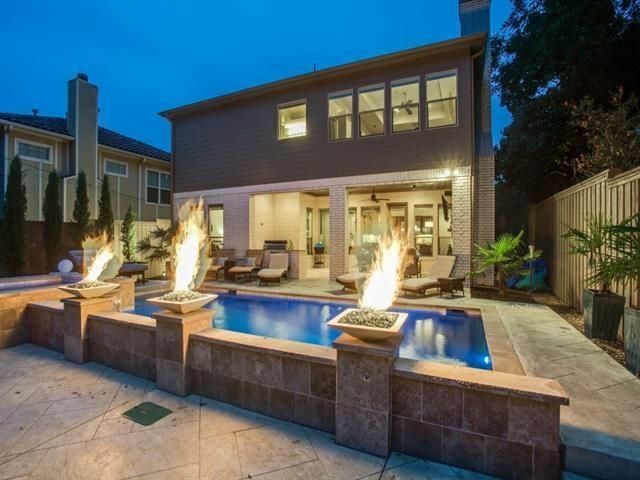 We enjoy bringing you an insider look at hot North Texas properties with our CandysDirt Open Houses of the Week column. Every Thursday, we pick five fabulous open houses in Dallas you definitely shouldn’t miss. This week, our houses range in price from $409K to $1.195 million. You’ll find a range of properties, from the Lakewood contemporary pictured above (that pool! ), to a Winnetka Heights Craftsman with wonderful historic charm. The range is big, and the options are great. Let’s go!